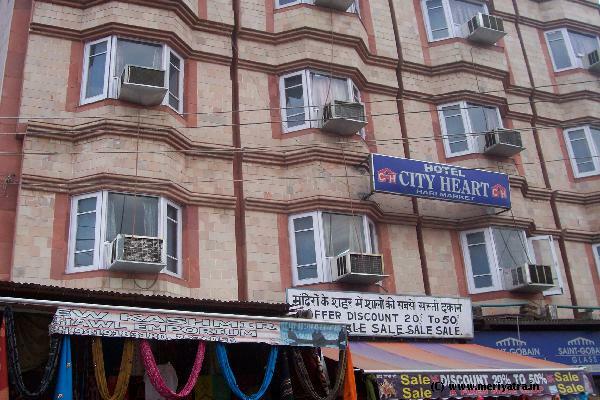 This Jammu hotel has three floors and eleven rooms. All rooms are well furnished. 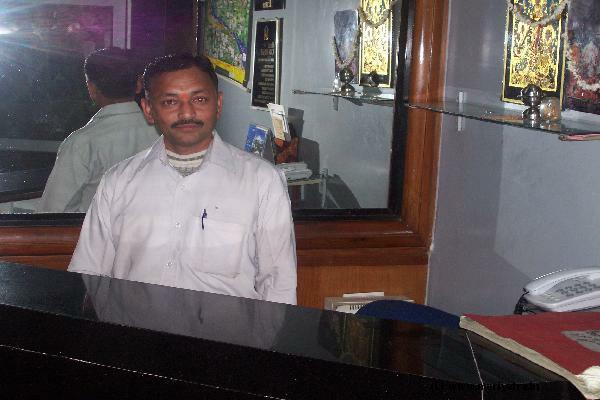 Tour and Travel also available for all over India. 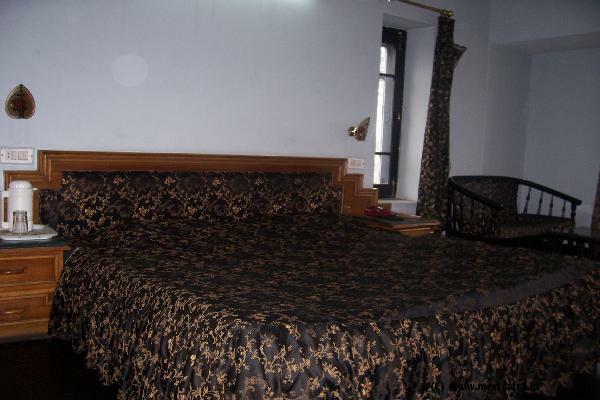 Please note that the hotel can put an extra bed at a cost of Rs.200. 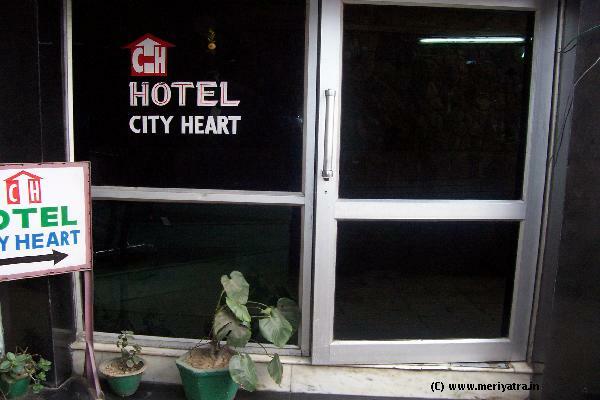 Nearby restaurant to this Jammu hotel are Green Chilli Restaurant. 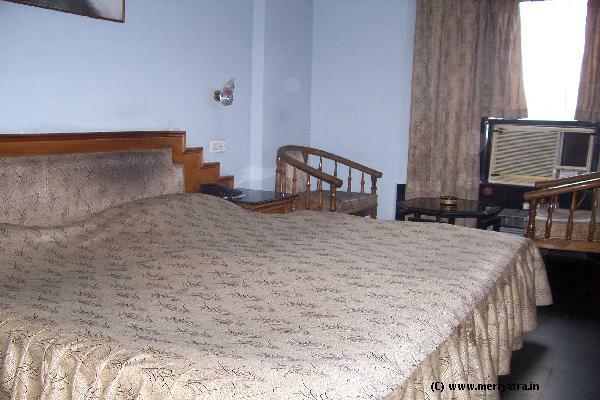 Nearby attraction to this Jammu hotel are Raghunath Temple, Pir Kho, Ramaishwari Temple. If the booking is cancelled 1 day before date of arrival, 100% of amount will be refunded. No refunds will be given for no-show cases.